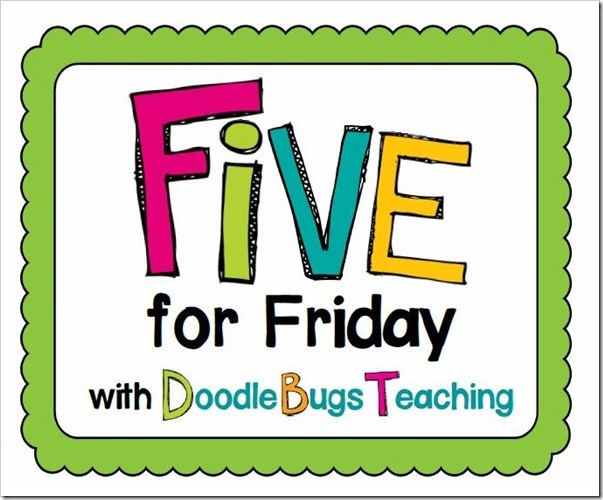 FIVE for Friday and FREEBIE! 1.) I know I've said this a million times, but eTech conference was AH-MAZING! I learned so much in 2 short days. I was EXHAUSTED when we came back though. Leaving at 4:30 am was not the best when your brain will be working nonstop for 48 hours. I think I actually fell asleep in the shower yesterday morning. Yes. Asleep. In. The. Shower. Yes, that's a first for me people! Look at my previous blog posts to see more about the wonderful conference! 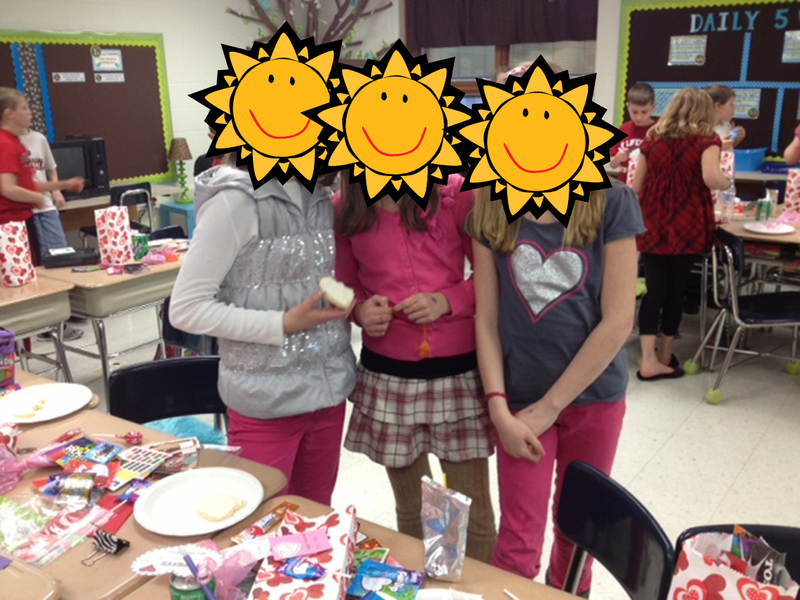 Valentines Day was a huge success! Total, utter, chaos.. but a success! My kiddos had a great time, and although I was exhausted, so did I. Gotta love when parents come in and say "I don't know how you do this everyday!" Operation give our second grade teacher a break was a huge sucecss. She has ROUGH class this year behavioral wise, so we've been working to have my fourthies work with her second graders to give her a little breather. It has been going great! 4.) 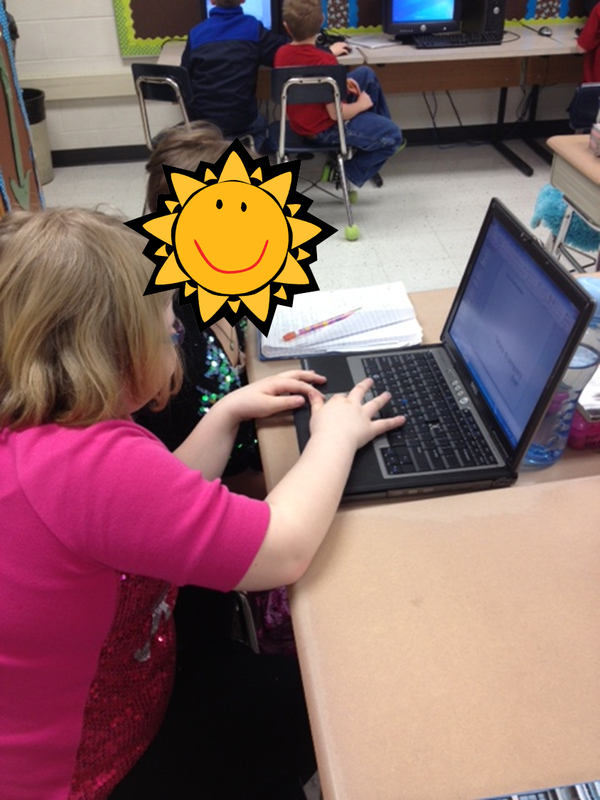 We have mastered prefixes/suffixes! 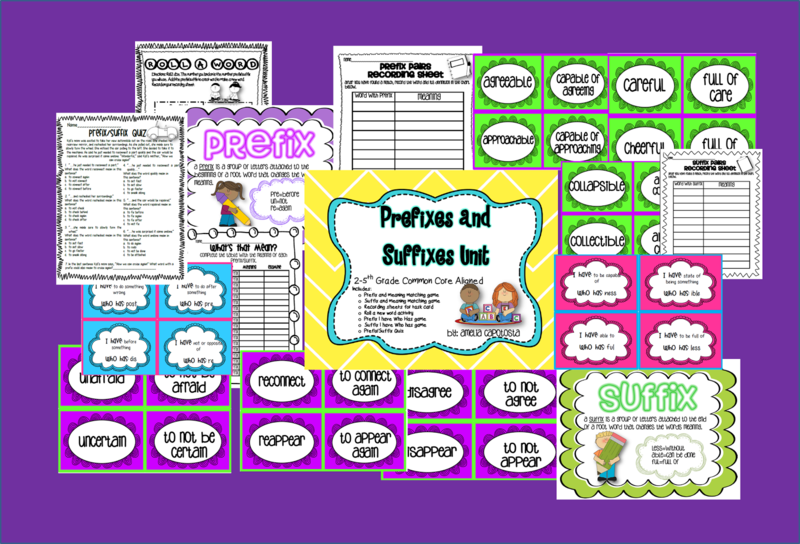 My kiddos had a GREAT time with the prefix/suffix unit I created. I used it in many ways during centers. I used some of the cards where they to match them up and record their pairs, some I had them play "memory" game with, and others I had them play go fish. They loved it! We really seemed to grasp the concept, yay! Click on the picture to pick up your own copy..
For most kiddos, we cut them out and put them on a binder ring. I'm bummed you can't see the writing in the picture, but this kiddo did a GREAT job on his research. His cards were written in such detail. We talked about how to take each question and turn it into a sentence. For my kiddos that need a little extra guidance, we cut out the cards and glued them on our spiral pages. Then, the students used each question to turn it into a sentence on that page. It made it much easier for them to stay organized. 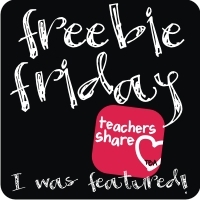 Of course I can't leave you without a Friday freebie. 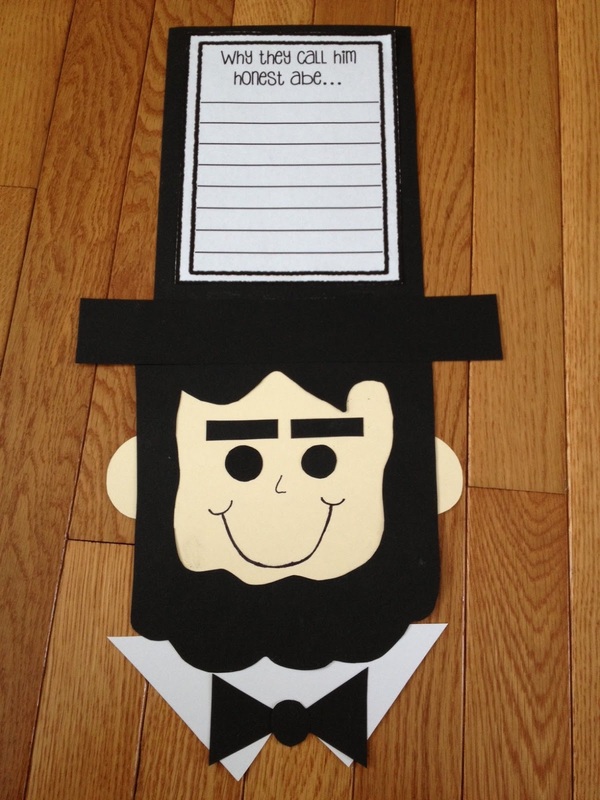 Here's a little writing center activity that has been a huge hit in my classroom. Students blindly "pick" a character, setting, and problem. They then have to use these to write a creative story! 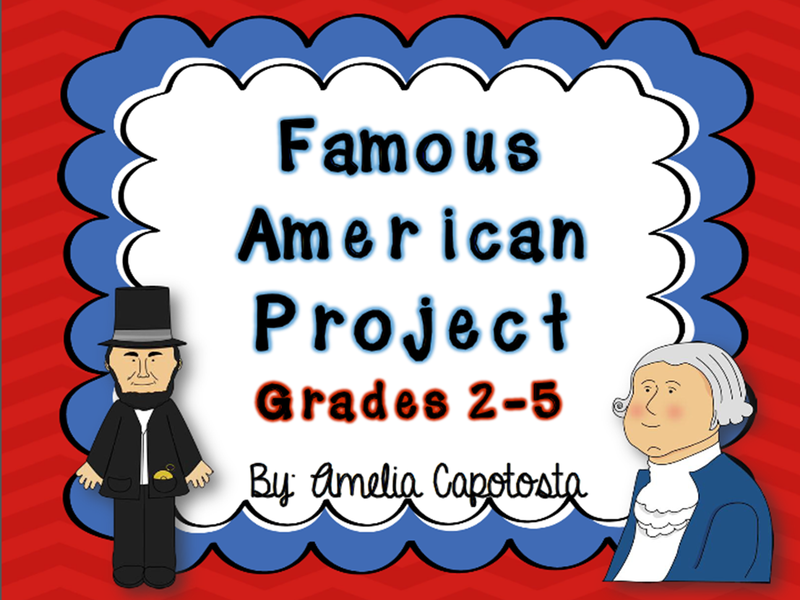 Click here to download this product for FREE at my TPT store! Found your blog through the linky party and your newest follower! I would tie this with traits a good leader needs (hello social studies curriculum!). Looks great! I found your blog through the Linky Party. I think it is very considerate of you to help out your fellow coworkers. As a 2nd grade teacher with a challenging class, I can understand her trials. I think that is also a great opportunity for your students to be a role model. What a wonderful idea. I am also your newest follower. 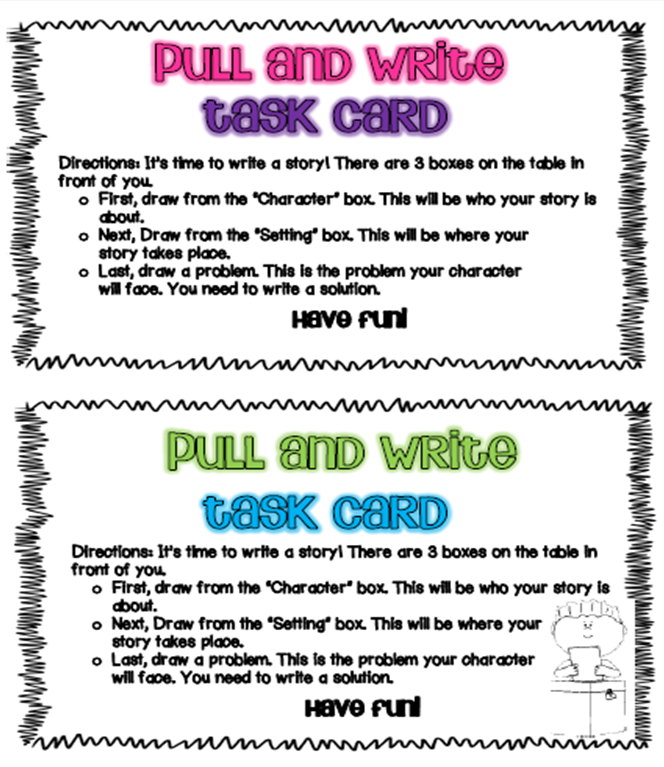 I love the Pull and Write activity and will be putting it in my activity binder so I can use it while subbing. Thank you, Denise! :) Hope you get to use it!